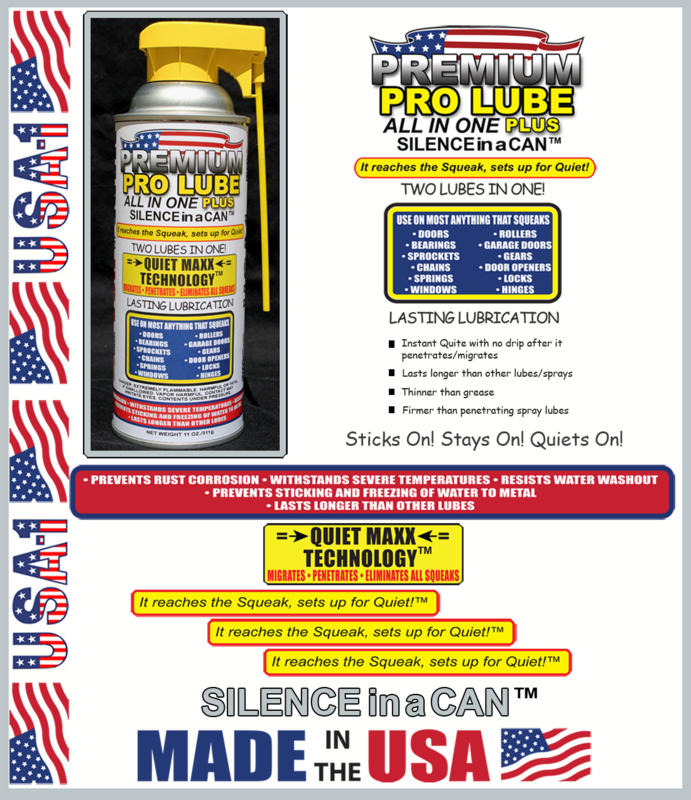 Lasting lubrication, instant quite with no drip after it penetrates/migrates. Lasts longer than other lubes / sprays. Thinner than grease, firmer than penetrating spray lubes. Stick On! Stays On! Quiets On!